This is the summary of consumer reviews for TRUEResult Blood Glucose Starter Kit. The BoolPool rating for this product is Good, with 4.00 stars, and the price range is $5.99-$22.14. 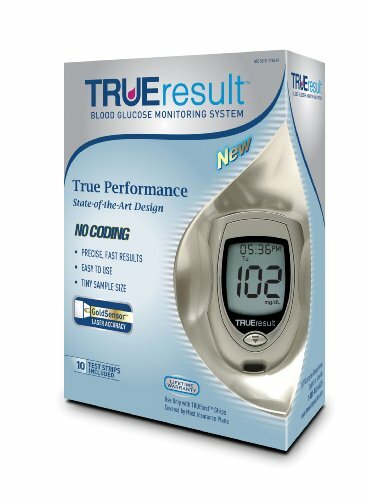 TRUEResult Blood Glucose Starter Kit delivers outstanding performance at a very affordable price. It requires no coding and provides fairly accurate and fast results with a tiny blood sample. 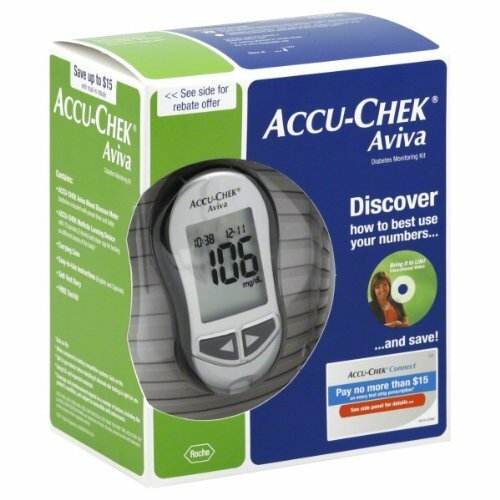 This glucose meter is very simple, convenient and easy to use making it the ideal device for the moderate to frequent tester with an active, on-the-go lifestyle. It also features 4 testing reminder alarms, audible fill detection, weekday display and glucose control detection. Many users do not like that fact that the starter kit does not come with control solution. Also, control solution is expensive and hard to find. 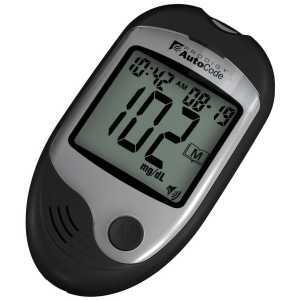 Overall, TRUEResult Blood Glucose Starter Kit is very popular among users because of its low price and good performance. The strips for this meter are cheap and affordable as compared to other major brands in the market. The meter is easy to use and works well. The strips are cheap and work well. It's simple and works well. They did send me a new one which has worked well. I bought this meter for my stepdad, who reports that it works very well - as good if not better than the expensive name-brand model we were replacing. Very easy and quick to use at home or at work. works 99% as well at "known brands" and you don't have to blow your money away for non product quality issues!!!. 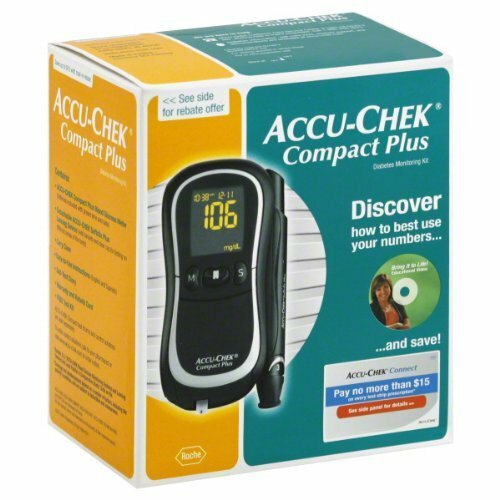 affordable and works great this brings huge savings to diabetics. I think the best part is that it works with a very small sample of blood and it's very fast. good supply of test strips for the price....local stores cant match this price or even come close...good prouduct for the price. 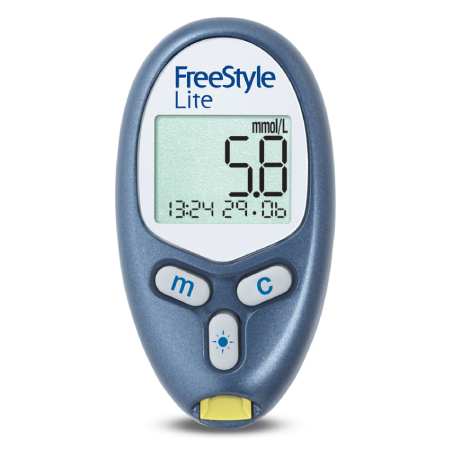 Best priced resource for evaluating glucose levels. The meter works just as good as the higher priced meters, and the price was right. In addition, the price is very reasonable. Also, the replacement lancets and strips are a very reasonably priced compared to other testers. Super easy to use and the price is unbeatable. Most meters are ridiculously priced and they all do the same thing. I bought this again as a spare because it was such a good price. this kit is worth it works good must try, the only thing it doesn't come with the testing liquid so you'll have to get some but for the price of the kit you can get some. True Test has the lowest test strip prices I could find. - TRUEtest Test Strips, 50 Count. Followed the instructions exactly 10 times and received an error for 10 test strips and lancets. 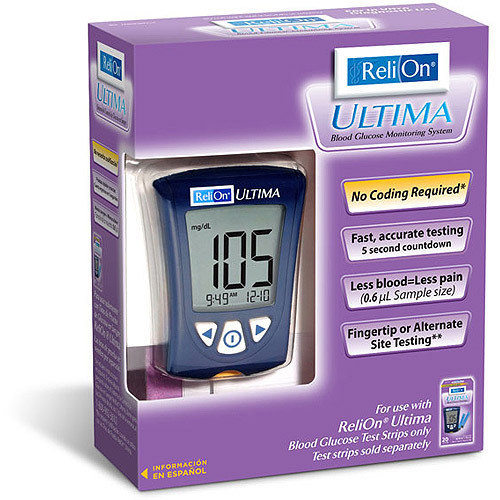 This kit has everything that you need, the meter, lancets and test strips. 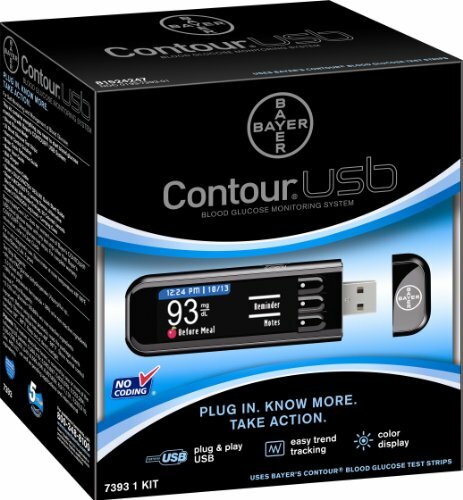 The device works great and the test strips are very affordable. After we tried the mini test kit from the same manufacturer that uses the same test strips; Began looking for a larger test meter. I wonder if the test strips loose accuracy once expired. No, I didn't let more than a few seconds go by between putting test strip in and doing the test. 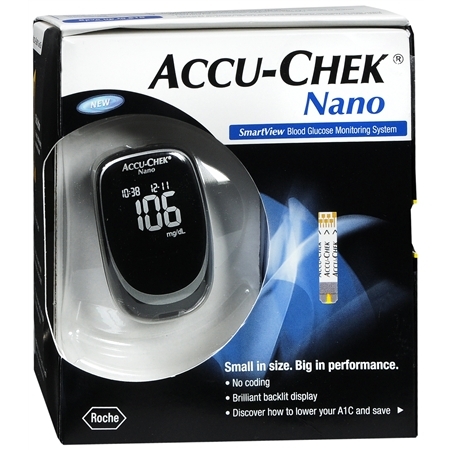 Works very well, very small blood sample needed, and the test strips are cheaper than other brands by far. Easy to use and received this on time in good packaging. I received on time and included everything offered in the ad. Seller shipped as said and received total package of test strips, starter kit and lancets all at a great price and was shipped on time and received on time as promised. The reading was the same low number a second time, and same number a 3rd time. Accurate, easy to use, and affordable. It's accurate and is easy to read and use. I use my glucometer 1-3 times a week. Compared the results a few times with a meter I received at the hospital and it was within a few points. I won't recommend this product. This product worked great its rating correctly for sure. Best price anywhere and great quality product. For the past two plus weeks, I always took measurements at night and in the morning with both products and it seems this product is always 15-30 mg/dl lower/off. The product itself is very good and reliable. 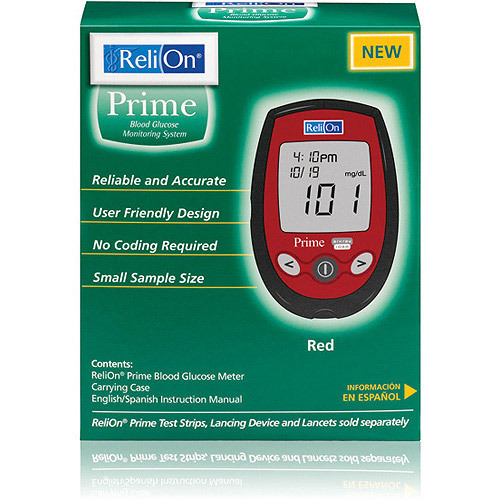 Bought it for my father who's 60+ and have type-2 diabetes, He's very happy with the product this meter uses a very little amount of blood sample and reading is very accurate. No control solution is included with the kit. Plus, it's a starter kit without the all important control solution. Without the control solution, it can't be used. Searching on Amazon, the control solutions aren't easy to find and, when they're found, each of the two control solutions, by itself, is about twice the price of the entire starter kit alone. Doesn't include the control solution, which is essential to ensuring the accuracy of the test. The instructions make very clear that the accuracy of the kit should be verified before the first use via two "control" tests, using at least two different types of control solutions and two test strips. Would it've killed the manufacturer to enclose a few drops of control solution, to make this kit fully usable? My kit didn't come with the Control Solution, so now I've to hunt that down before I can use this. Basically, it isn't a starter kit at all because without the control solution, you aren't prepared to start using it. I used it anyway, and the readings seem about right, but I won't know for sure until I spring for the control solutions.